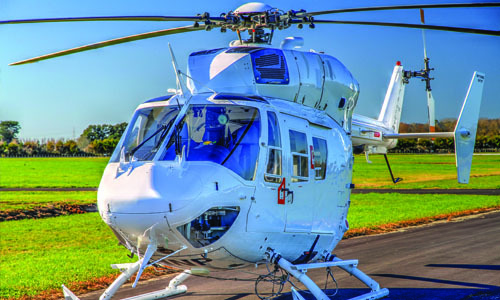 Our industry-leading capabilities in this highly specialised field enable us to provide comprehensive turnkey aviation services. 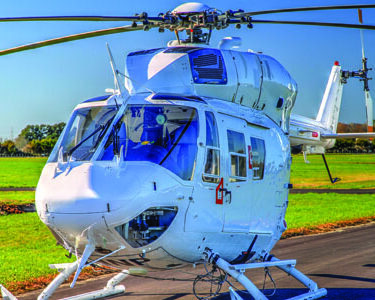 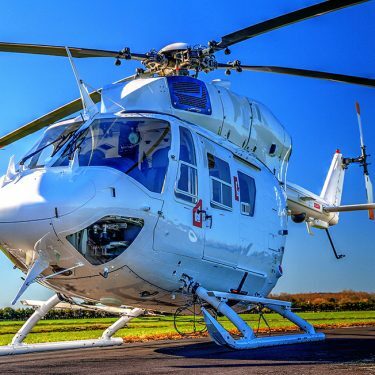 Based in South Africa at Wonderboom Airport, Pretoria, Airwork Africa has a unique depth of experience and capability in operating in remote and austere environments across the African continent. 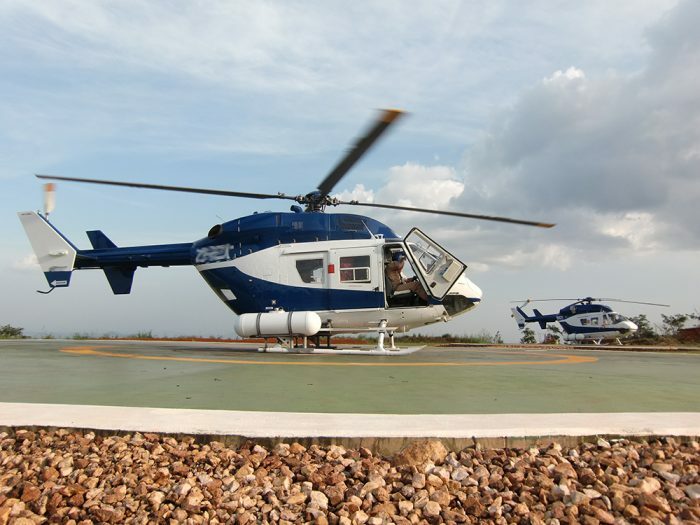 Our industry-leading capabilities in this highly specialised field enable us to provide comprehensive turnkey aviation services. 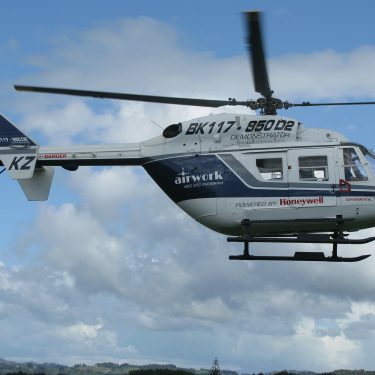 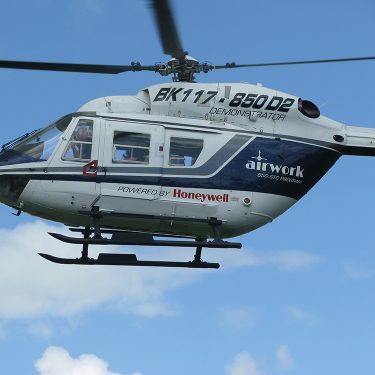 Airwork have been successfully operating in Africa since 2005 and Airwork Africa was formed in 2014 and its purpose is to provide a foothold in Africa and to further facilitate the diverse range of aviation services. 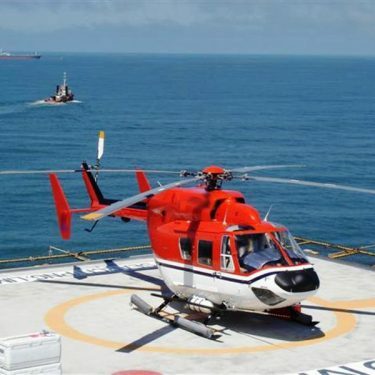 Contracts supported over this time include powerline, construction, offshore oil and gas exploration, seismic drilling programmes, support for the development of a large West African mining project and other complex exploration projects. 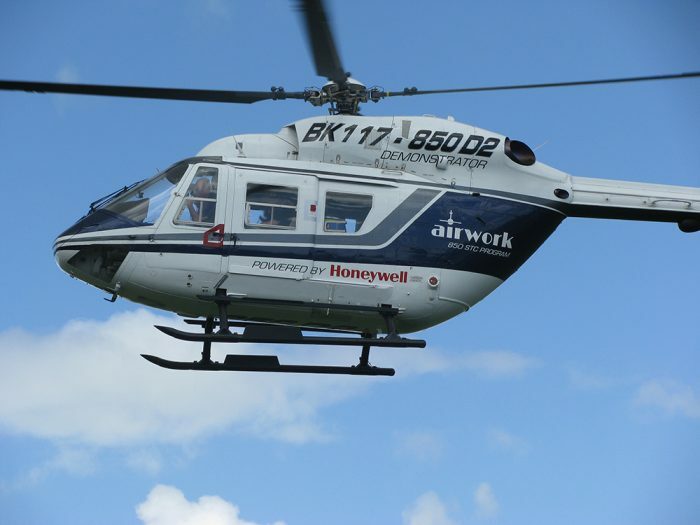 We are a very capable and dynamic company with the support from our globally located engineers and operations. 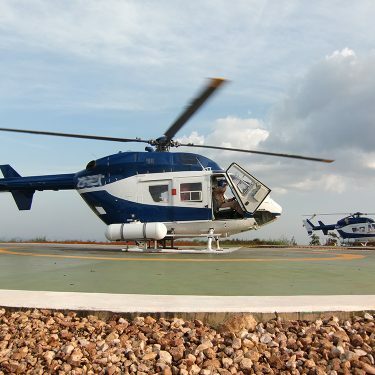 Our resources are able to reach and place assets and personnel to suit client requirements throughout Africa. 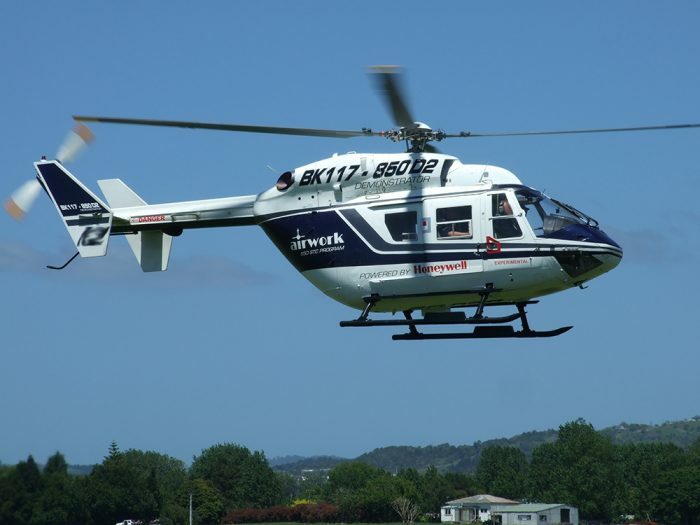 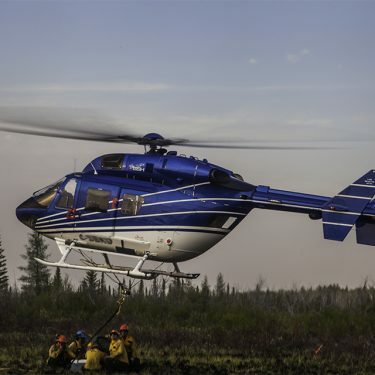 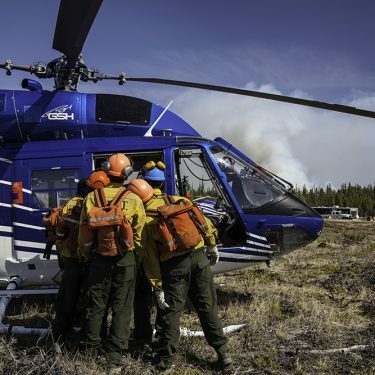 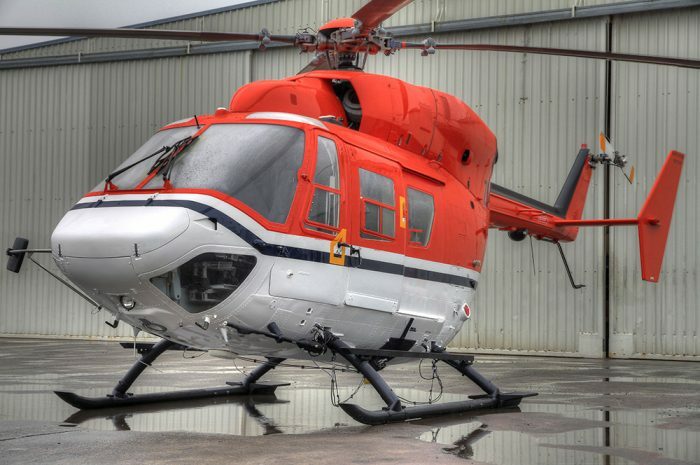 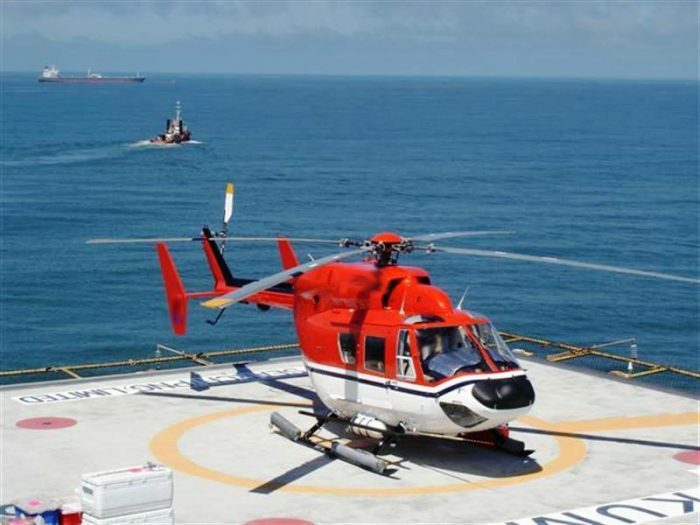 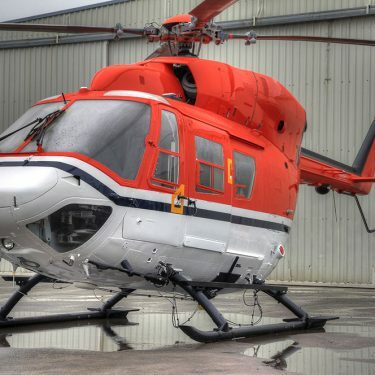 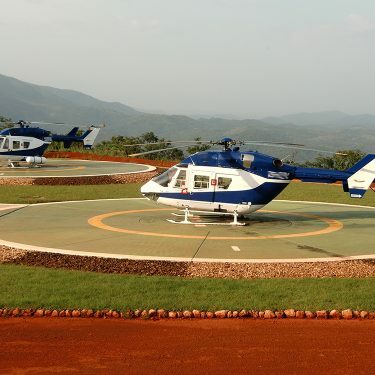 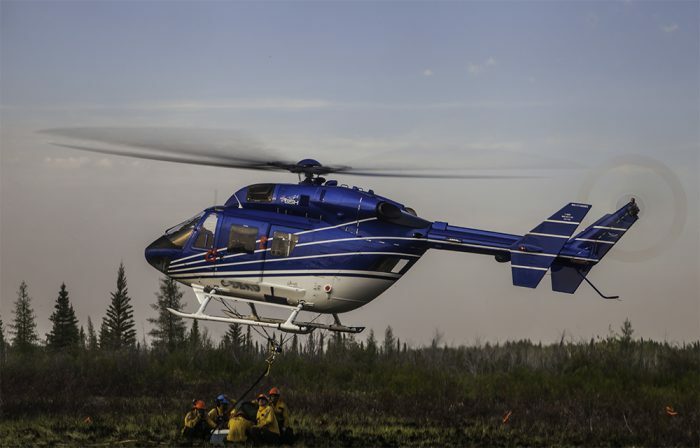 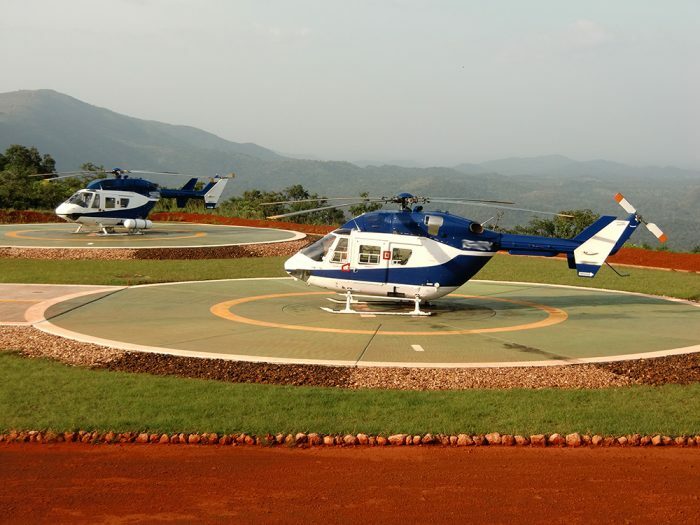 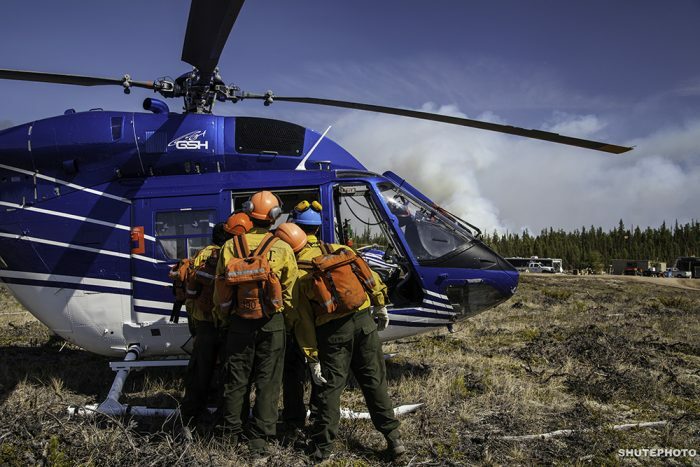 We specialize in providing the BK117-850D2 , which is a versatile, proven CAT A/CLASS 1 compliant helicopters. 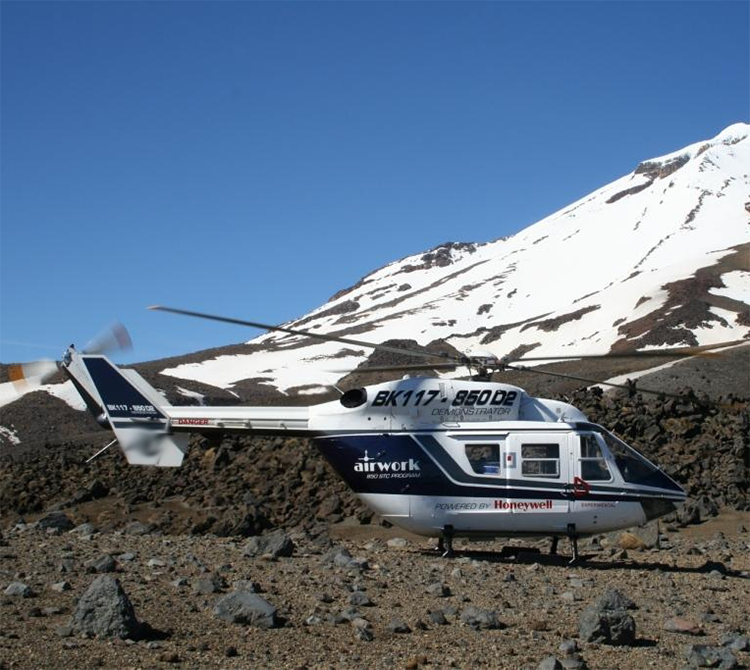 Our crews, engineers and operations team are highly experienced in operating in remote and austere environments and at the same time providing a high standard of service that meets and exceeds OPG and BAR’s requirements. 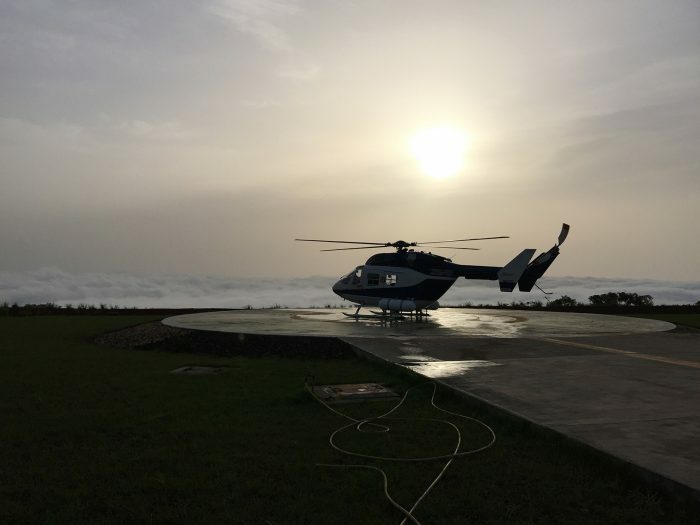 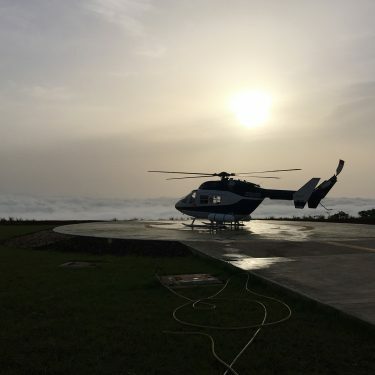 We can provide bespoke helicopter services ranging from full ACMI packages with full operational support to dry leasing of helicopters. 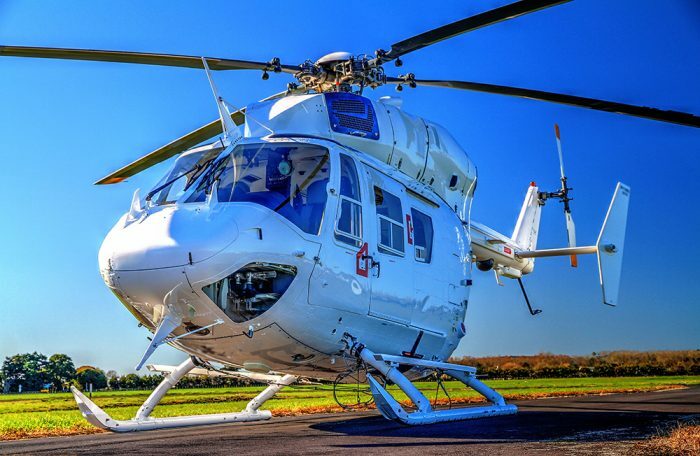 Our unique Airwork Support Plan (ASP) can be tailored to fit you exact requirements. 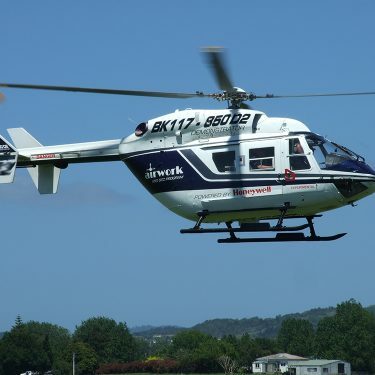 © Airwork Africa (Pty) Ltd. All rights reserved. 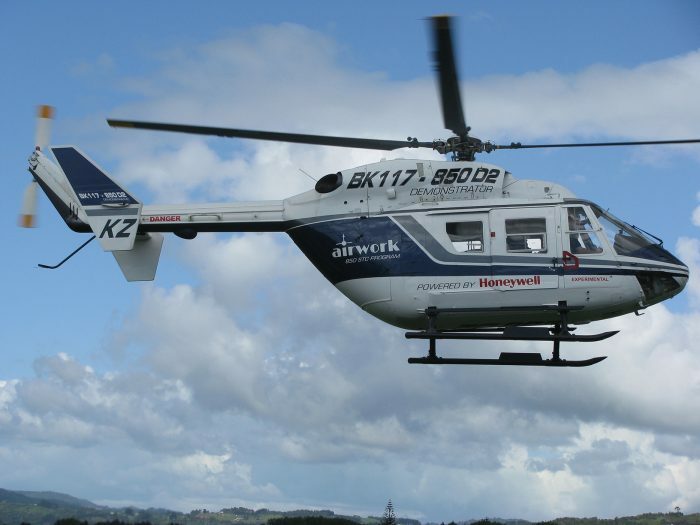 Airwork Africa (Pty) Ltd is part of the Airwork Group of companies.